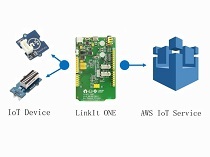 The LinkIt ONE development platform is an open source, high performance board for prototyping Wearables and IoT devices. It is based on the world's leading SoC for Wearables, MediaTek Aster (MT2502) combined with high performance Wi-Fi (MT5931) and GPS (MT3332) chipsets to provide you with access to all the features of MediaTek LinkIt. It also provides similar pin-out features to Arduino boards, making it easy to connect various sensors, peripherals, and Arduino shields. 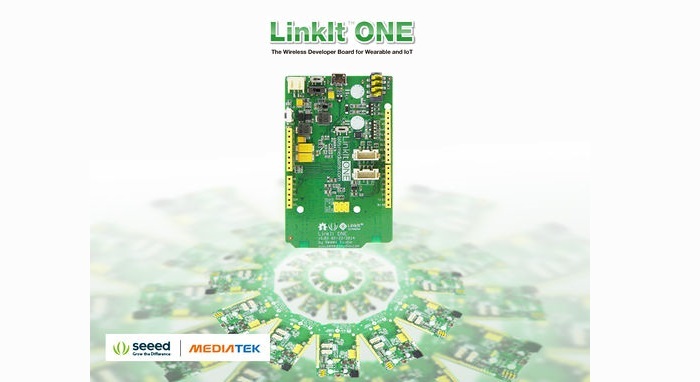 LinkIt One is an all-in-one prototyping board for IoT/wearables devices. 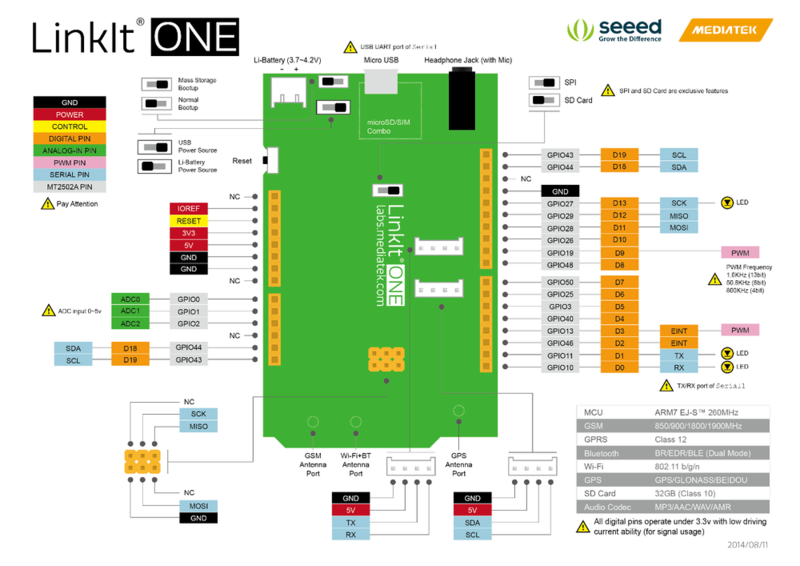 Integrating GSM, GPRS, Wi-Fi, GPS, Bluetooth features into a basic Arduino form factor.LinkIt ONE is a co-design product by Seeed Studio and MediaTek. It brings together both parties' technology in open hardware and industrial leading reference designs for Wearables and IoT devices to create a powerful development board. 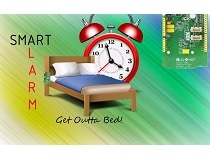 LinkIt ONE board comes with a lot of features and its SDK(Software Development Kit) is quite comprehensive. Read this document throughly once before using the board. Being a co-design product basic level Technical Support for hardware is provided at Seeedstudio LinkIt One Forum. Advanced Technical support is available at MediaTek LinkIt One Forums.These forums have a good number of FAQs about this board.Please search solutions for your requirements/issues first before posting questions for saving your time. Here are some projects for your reference. 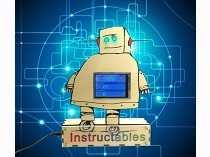 More awesome project at Recipe and Instructables. 1 Program Mode MS： In this position, when connected to PC, LinkIt One board will be shown as 10MB USB drive. The program will not execute in this mode. Any file that is copied to this drive can be read via the code. UART：This position is used to set the board to program mode. Firmware can be uploaded in this mode. 2 Power BAT： Board powered by Li-ion Battery. To charge battery, set the switch to this position and connect the board to PC. USB：Board powered by USB port. Set the switch to this position when there is no battery connected to program the board. 3 SD/SPI SPI：This position allows access of external SPI pins (D10 - D13) SD：This position allows the code to access SD card. This mode also disables access of SPI pins (D10-D13). DO take care as you handle USB micro type-B socket, or you might break the socket off. 2 Register on MediaTek Labs. 3 Download Linkit Developer's Guide and read. 10 Explore examples and Happy making! Download latest Arduino IDE .For more advanced topics, follow MediaTekTM instructions. Extract the downloaded files to Arduino IDE folder. Double-Click the .EXE file and install. With the installation of LinkIt ONE SDK, Arduino IDE works a LinkIt ONE IDE. Put the MS/UART slide switch to UART position and connect LinkIt ONE to PC. Open Device Manager, the following COM ports will be displayed. Install driver from ..\LinkIt_ONE_IDE\drivers\mtk folder. 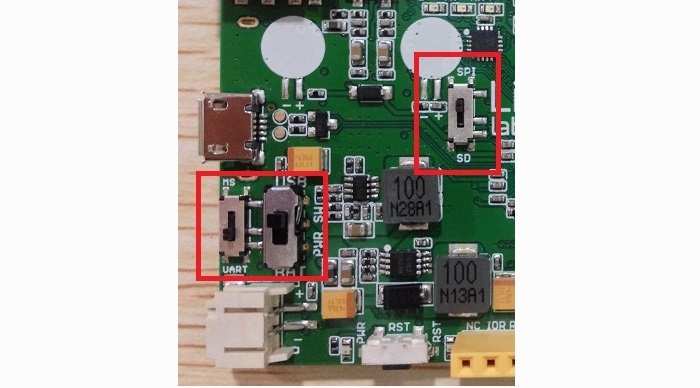 MTK USB Debug Port used for uploading code. There is no official Windows 10 driver yet. 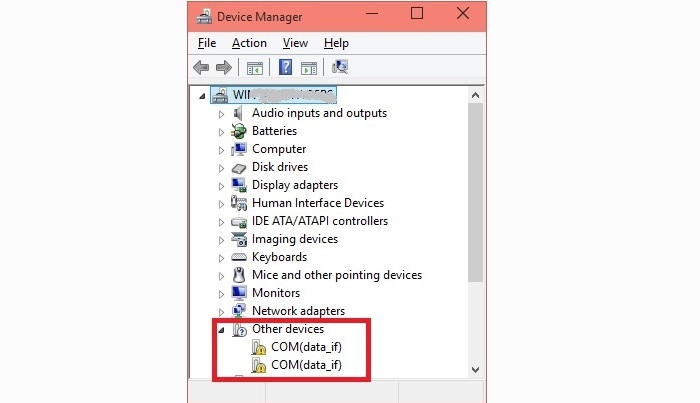 Windows 10 users can manually select the Windows 7 driver files from \LinkIt_ONE_IDE\drivers\mtk from Device Manager. This is known to work on few PCs. The firmware of LinkIt ONE board needs to be updated once in a while. Latest LinkIt ONE SDK comes with a version of firmware. Run FirmwareUpdater.exe application from ..\LinkIt_ONE_IDE\hardware\tools\mtk folder. Click the button and then connect LinkIt ONE to PC. Wait for 1 minutes for the update to complete successfully. The slide switches should be configured for firmware upload (i.e Put MS/UART in UART position and Power switch in USB position). Open File -> Examples -> Basics -> Blink in LinkIt ONE IDE. 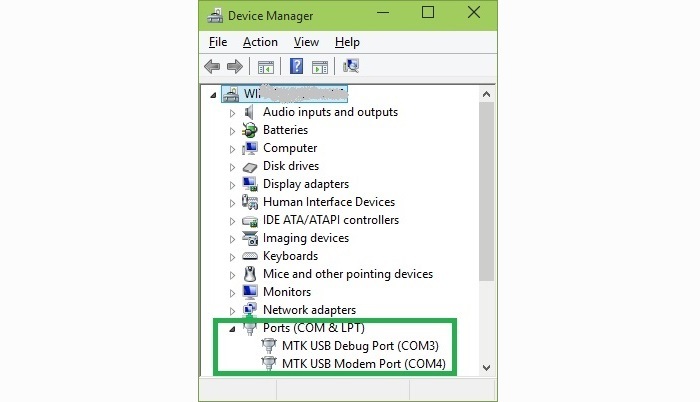 Select the COM Port number corresponding to MTK USB Debug port in Tools -> Port. LED marked L should blink. Connect the antenna as the following image. While pulling the antenna from board, do it with care. Please Do not use brute force. Try to use the force perpendicular to the direction of the board, otherwise you might damage the antenna pad. We manufacture hundreds of Groves and Shields, including sensors, actuators, displays and other modules. You can implement your ideas with those Groves and Shields easily. But, LinkIt ONE does not support all of them. The Sidekick Basic Kit for LinkIt ONE is designed to be used with your LinkIt ONE board. This kit will help you quickly get along well with the platform of LinkIt. It includes many of the most popular accessories for DIY projects : like Breadboard, Jumper wires, Color LEDs, Resistors, Buzzer, etc. All these come in a handy box, which is easy to transport and mimimises clutter. The kit includes a complete guide that will familiarize you with a wide range of electronic components while you create small, simple, and easy-to-assemble circuits. There are 10 different courses outlined that will offer a best way for beginner to get familiar with LinkIt ONE. Q1: Can I access to 3G or 4G network with LinkIt ONE? A1: No, but you can use GPRS network. Q2: There’s nothing printed on the serial monitor after uploading GSM demo successfully. A2: Please follow below steps. Choose Modem USB port for printing. Choose the right baud rate. Use another demo to test. Update the firmware and then try again. Q3: The GPRS function doesn’t work. I tried the sketch “LGPRS” without success. A3: Please follow below steps. Please make sure that your GPRS card isn’t locked. 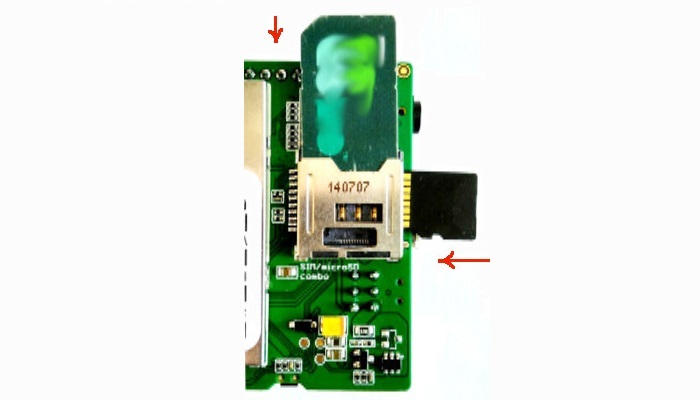 Can you access to GPRS network with this card on your phone? Q4: Why can’t I upload the sketch “Blink” to LinkIt ONE? Is it defective? A4: Please follow below steps. Q5: Does LinkIt ONE support recording? A5: Yes, the audio jack can be the input interface of recording. Its ADC has been integrated inside MT2502A. Q6: Does the LinkIt One integrated WiFi module support Monitor mode? 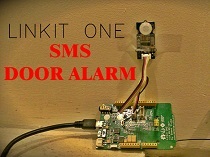 A6: Please refer the WiFi API reference of LinkIt One. There is a support for RSSI for connected networks. There is no monitor mode available for non-connected WiFi networks. 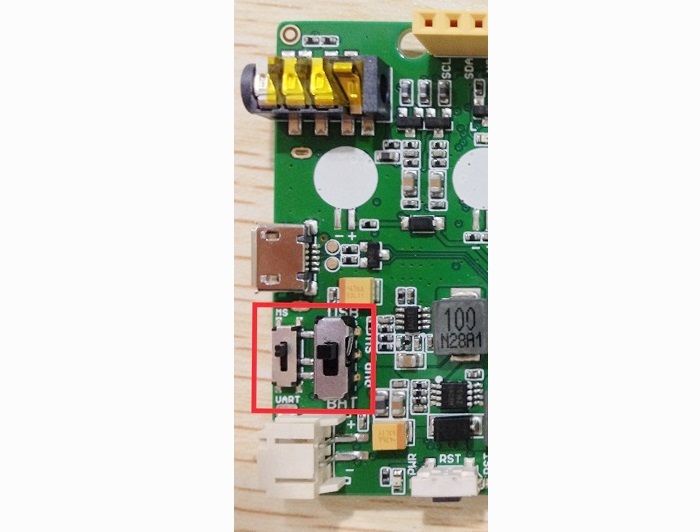 Q7: Can I apply 5v through the battery socket on the LinkIt ONE? A7: Sorry, you cannot use a 5V battery. 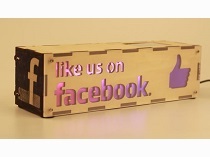 The Linkit ONE board comes with a 3.7V Lithium-ion rechargeable battery. It is advised to use the battery provided with it. 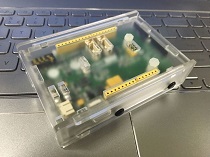 Q8: Where can I find information about connecting LinkIt ONE to the web using GPRS? A8: The LinkitONE IDE comes with examples to use the GPRS to connect to web. Just install the latest version of IDE and check the examples. Here is GPRS API.